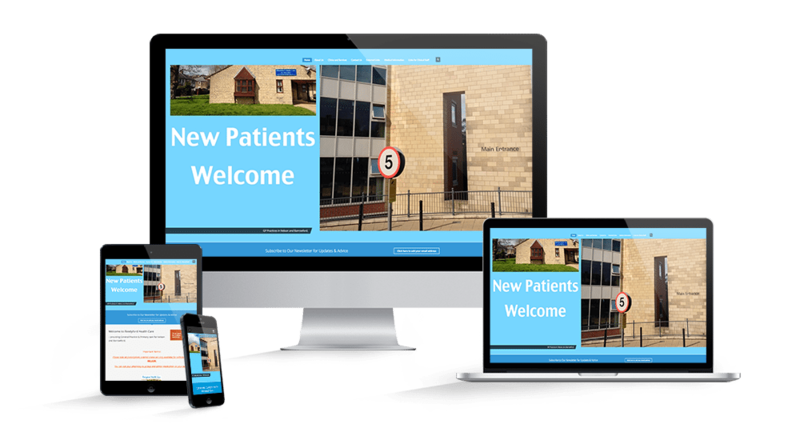 The Reedyford GP practice in Nelson Lancashire wanted to develop their own health centre blog and experiment with the use of social media. 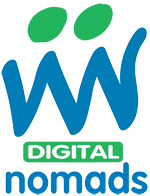 Digital Nomads provided a domain name, suitable hosting package, developed a starter website and delivered WordPress training to one of the GP’s and support staff. Digital Nomads have subsequently provided advice and support on an ad hoc basis, including with back-up and security configurations. We are happy to work with businesses in a variety of different ways, depending on the nature of the project and individual skill sets.